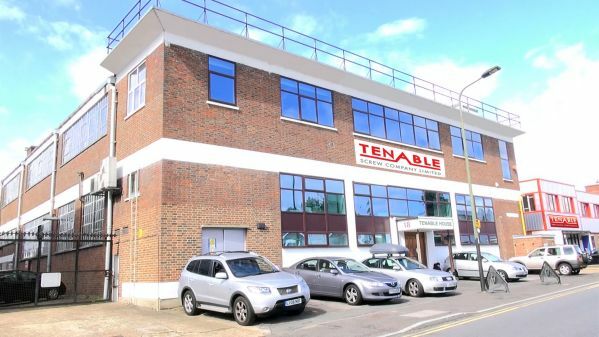 Established in 1940 by a Swiss watchmaker, The Tenable Screw Company has grown from machining screws and fasteners by the thousands, to producing both basic and complex precision turned parts by the million. 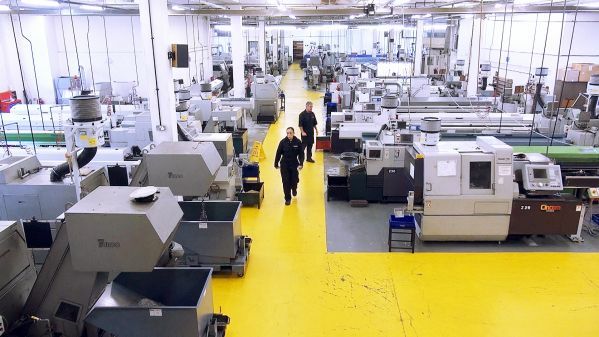 The Company supplies precision machined components from 0.3mm to 42mm diameter to many diverse industries worldwide. 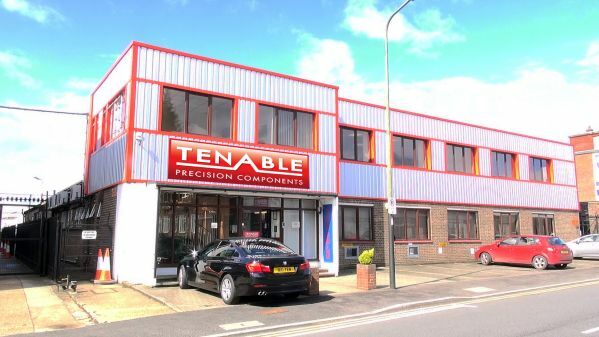 Through a policy of business acquisition and continuous investment in the latest technologies, the company stands firmly at the forefront of the British turned parts industry.